I called this recipe Sweet & Spicy due to the honey and sugar complementing the red pepper and teriyaki sauce. Combine all ingredients in a saucepan and heat up until the brown sugar and honey are dissolved. Put the mixture into bags and lay flat in the fridge for 24 hours. Pat each piece with a paper towel before laying on the oven racks. Set the oven to 160 degrees (F) and let bake for 5 to 7 hours. 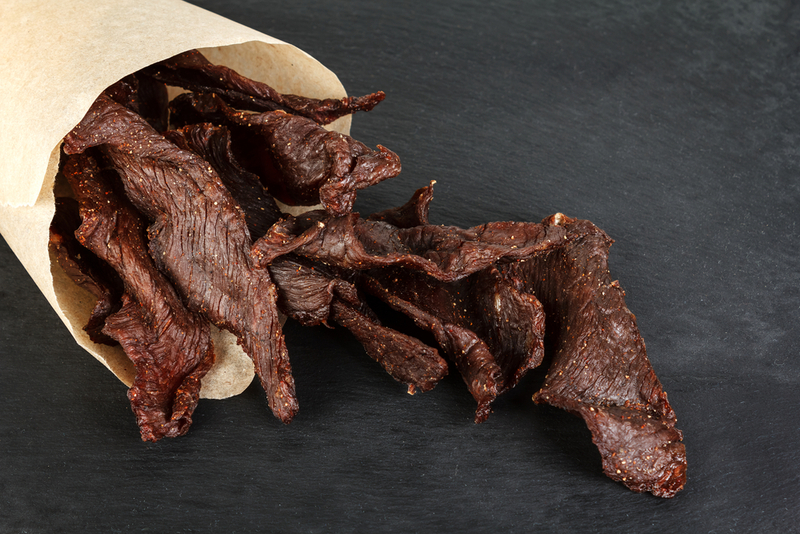 For more deer jerky recipes, check out the links below!